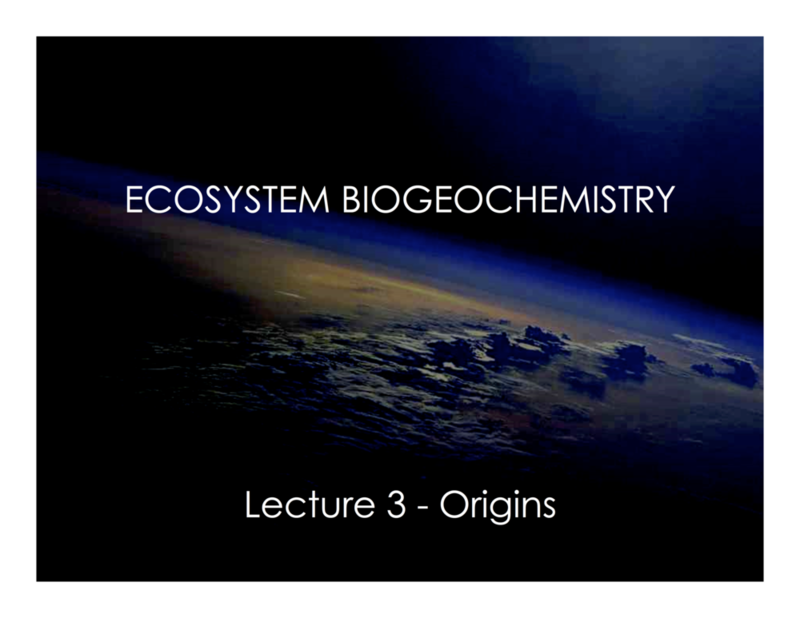 Required | Biogeochemistry: An Analysis of Global Change, William Schlesinger and Emily Bernhardt, 2013, Third Edition, Academic Press. Recommended | Doing Science: Doing Science: Design, Analysis, and Communication of Scientific Research, Ivan Valiela, 2001, Oxford University Press. 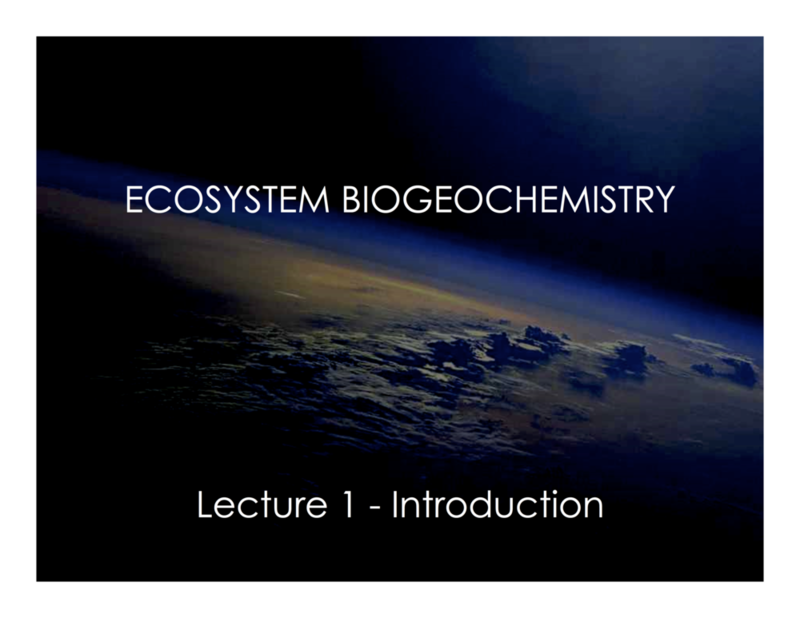 Recommended | Principles of Terrestrial Ecosystem Ecology. Chapin III, F. Stuart, Pamela A. Matson, and Peter Vitousek (2011) Springer Science & Business Media. Auditing: For graduate students interested in auditing for the lectures and workshops, you will need to enroll in ECL or SSC 299 research units to get credit for your participation.